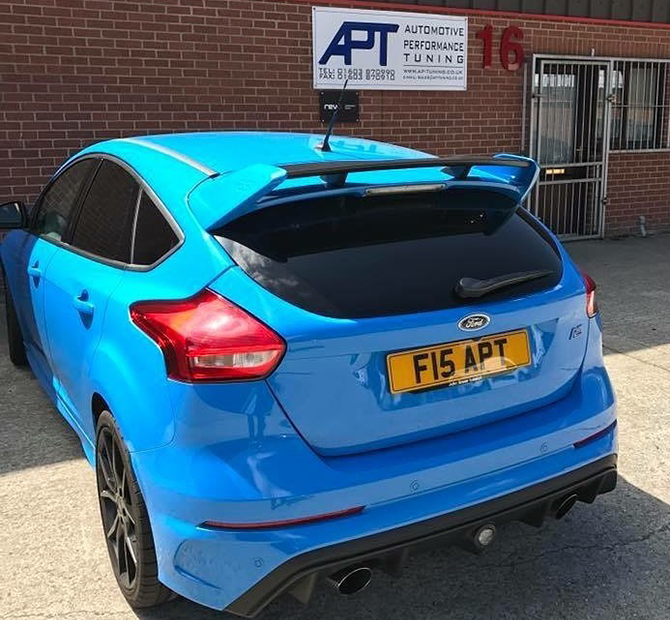 Started in 2004 by Gary Hayward, AP-Tuning are specialists in performance enhancements for Fast Road, Trackday and Race Cars. Gary spent several years working in the Main Dealer and Independent Garage industry before making the decision to form AP-Tuning, allowing him to follow his dream of concentrating on performance cars. AP-Tuning have become leaders in the tuning of Japanese cars, particularly Mitsubishi Evo but also cater for those seeking performance enhancements for modern road and track-day cars. Gary has always worked on cars, having trained in the main dealership environment. Today he and the team at AP-Tuning offer unrivalled attention to detail. The tuning packages offered by AP-Tuning are backed-up by proven results and through many years of experience. We aim to be flexible, completing routine servicing and repairs whilst you wait. Our Dyno Dynamics 4-Wheel Drive Rolling Road is available for single 'Power Runs', diagnosis of faults and full mapping sessions. The work can be carried out safely and effectively. Bespoke ECU Remapping of Fast Road, Trackday and Race Cars to suit all budgets, backed by some of the biggest names in the business. We are also able to offer efficiency improvements to modern Diesel cars. We are equipped with the latest in 4-Wheel Alignment equipment, enabling us to carry out everything from a simple tracking calibration to full corner-weighting and geometry set-up on competition cars. If you're looking for a bespoke engine build for your Mitsubishi Evo, look no further. Our experience allows us to lead the way and we can tailor a specification to suit your budget and aspirations. If you're looking for improvements to performance, braking, suspension or safety for your fast-road, track-day or race car, we have the experience and expertise to help. We offer a reliable servicing and repair facility. So for everything from a simple oil change, to replacement of engine, transmission or suspension components, look no further than AP- Tuning.